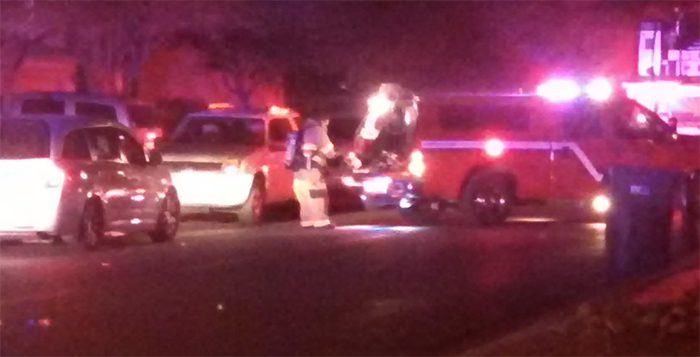 A Desert Cedars neighborhood received a visit from haz-mat first responders Wednesday night. A woman in her 60s and her 8-year-old granddaughter thought they might have been exposed to carbon monoxide after suffering from headaches and hearing home alarms chirping. They called 911. 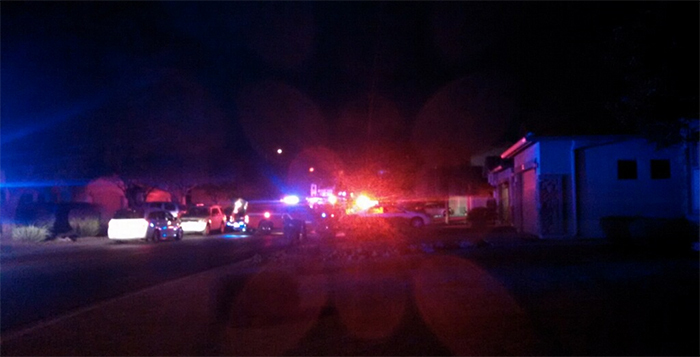 Two Maricopa Fire/Medical Department fire trucks and three support vehicles from responded to the home on Buckhorn Trail at around 6 p.m. The two residents were assessed, and the hazardous materials technicians used meters to search for hazards. “The air was clear and the woman was evaluated by our paramedics and refused treatment or transport to the hospital,” MFMD spokesman Brad Pitassi said. The chirping alarm turned out to be a low-battery alert from the smoke alarms.